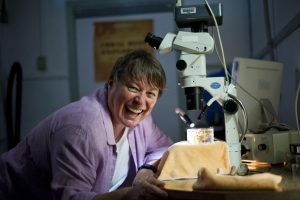 A $1 million grant from the National Fish and Wildlife Foundation (NFWF) will let researchers at the Hawaiʻi Institute of Marine Biology (HIMB) at the University of Hawaiʻi at Mānoa to continue the work of the late Ruth Gates to develop corals that are more resistant to the effects of climate change and create reefs that provide natural coastal protection. 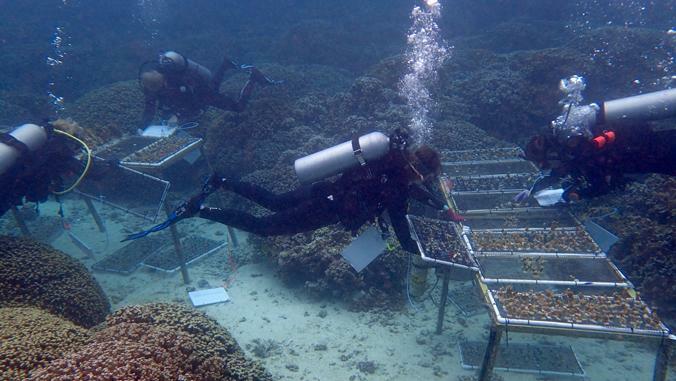 Gates Coral Lab members placing fragments of more resilient corals at an experimental nursery site in Kaneohe Bay. Shayle Matsuda photo. Coral reefs are the most diverse and threatened of the designated “Resiliency Hubs” that provide protection to communities, fish and wildlife. These ecosystems can dissipate up to 97% of wave energy caused by storms and buffer sea level rise impacts, providing coastal protection for an estimated 200 million people worldwide. However, it is predicted that only 10% of corals will survive past 2050 as ocean temperatures continue to increase. Gates, who was director of HIMB until her death last month, was leading an effort to develop “super corals” to withstand ocean water that is becoming warmer and more acidic, conditions that make coral vulnerable to bleaching and massive die-offs. While the Coral Assisted Evolution project, funded by Paul G. Allen Philanthropies, will continue to explore ways to make “super corals,” the new funding will address coastal protection by restoring selected reefs in Hawai‘i with these resilient corals. 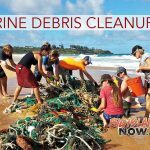 Through the NFWF funding, the Gates Lab will be working with new partners, the National Oceanic and Atmospheric Administration (NOAA), Hawai‘i State Department of Aquatic Resources (DAR) and Mālama Maunalua (MM). 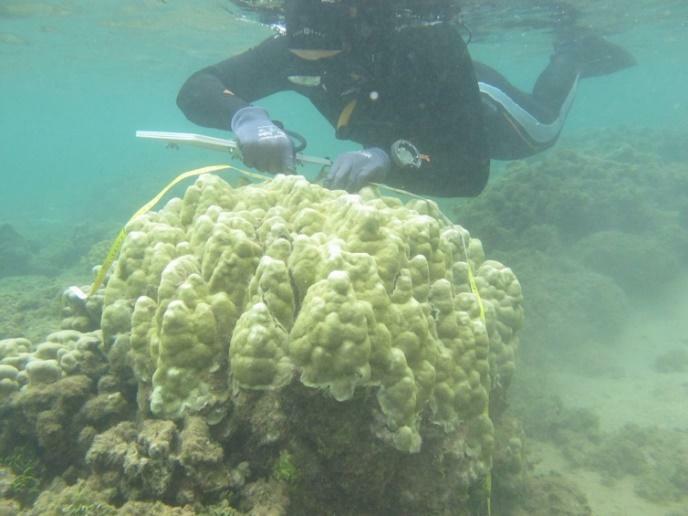 During this three-year, novel project the team will identify coral stocks that are more resilient to thermal stress, grow them within in situ nurseries, and propagate them along the south and east shores of Oʻahu. Two of the main reef-building species in Hawaiʻi will be targeted at three sites: Kaneʻohe Bay, Maunalua Bay and near the Daniel K. Inouye International Airport. 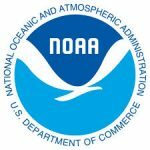 NOAA and DAR are specifically mandated to conduct coral restoration and have existing permits. HIMB offers expertise on coral thermal stress tolerance, and MM will engage community members to enhance transferability. The partners plan to develop a model for effective natural coastal protection for communities, fish and wildlife, with best practices that can be scaled up for greatest impact. The Dr. Ruth D. Gates Memorial Student Support Fund has been established to continue her legacy of world-class research and efforts to preserve coral reefs in the face of warming seas by supporting the next generation of scientists. 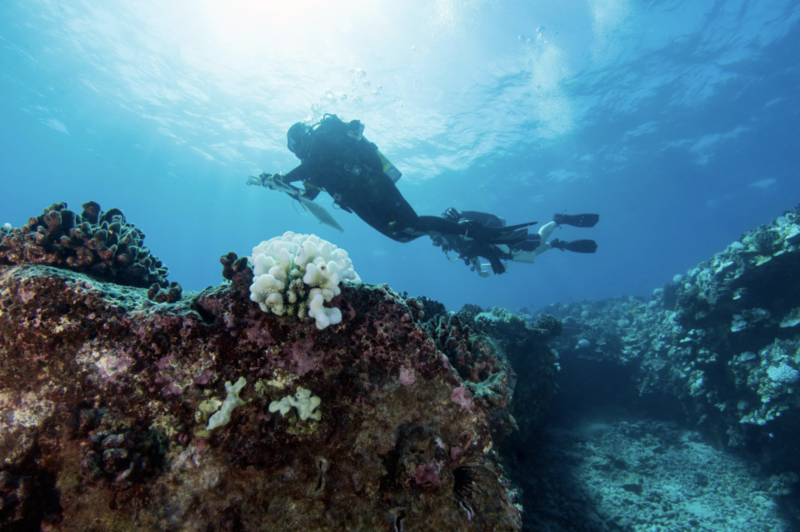 Gifts to this fund will support undergraduate and graduate students researching coral reefs at the Hawaiʻi Institute of Marine Biology at the University of Hawaiʻi at Mānoa. To support this fund, go online.